Feeling stuck? Unable to get motivated? Need some unbiased advice? 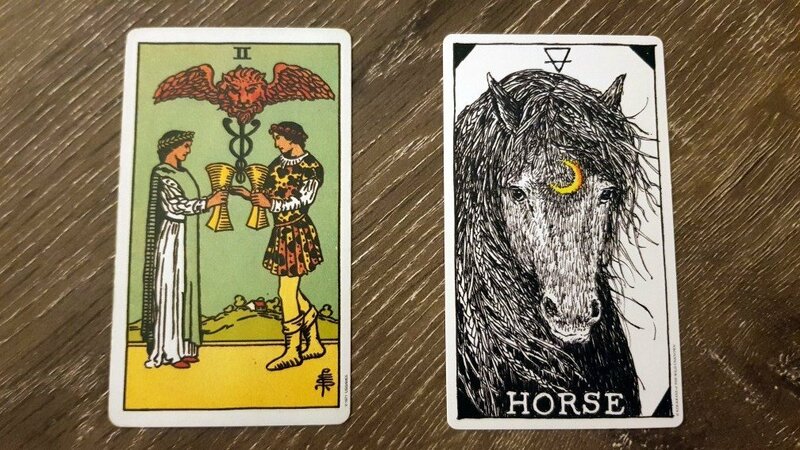 Quick 2 card reading to understand the energy surrounding a situation or if you find yourself in need of some inspiration.